Mark has long-standing experience and expertise in administrative law and regulation. 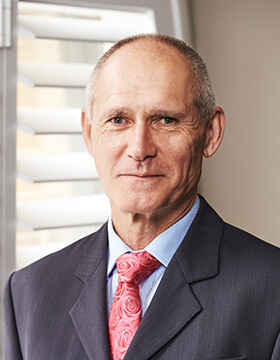 His practice has focused on advising upon and conducting merits review tribunal proceedings, together with advice and proceedings as to the lawfulness of decisions by public bodies. He held appointments as Deputy Chair, and then Acting Chair, of the Conduct Review Commission of the Financial Planning Association of Australia during the years 2014 to 2017. The Conduct Review Commission is charged with conducting and determining disciplinary proceedings brought against FPA members.